 An all-outdoor day camp in the East Bay. 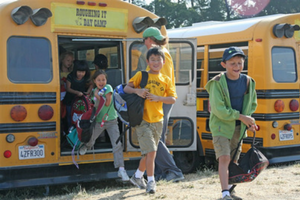 Free transportation provided from Pleasanton. 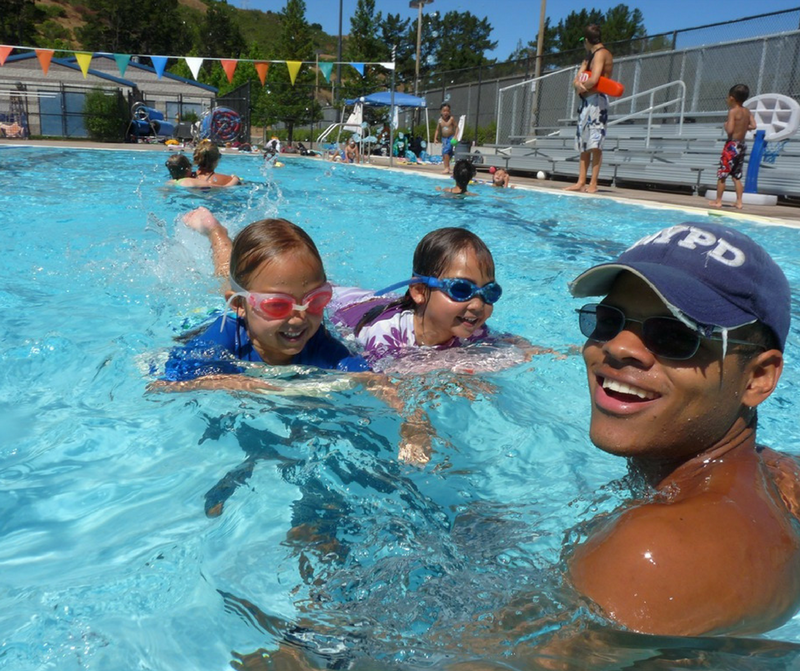 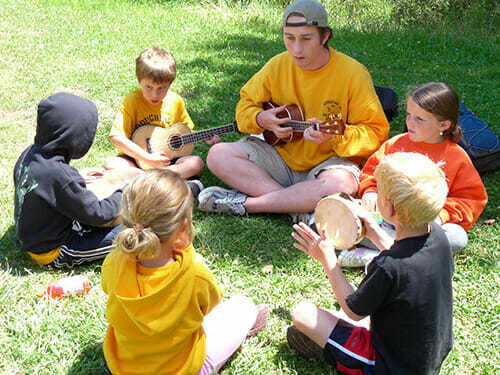 Since 1972, Roughing It has been offering summer camps in an all-outdoors environment for children ages 4 to 16. 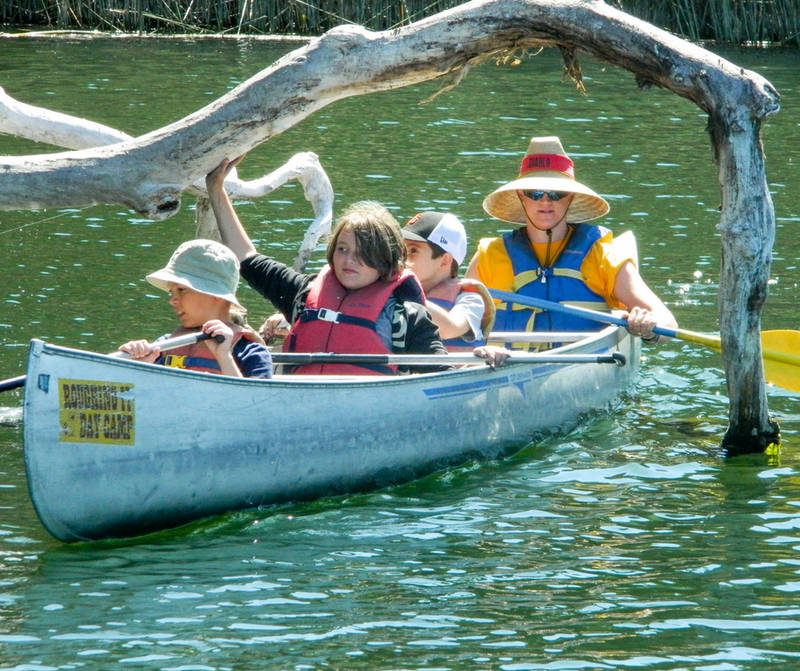 We serve many Pleasanton families and are located at the beautiful Lafayette Reservoir. 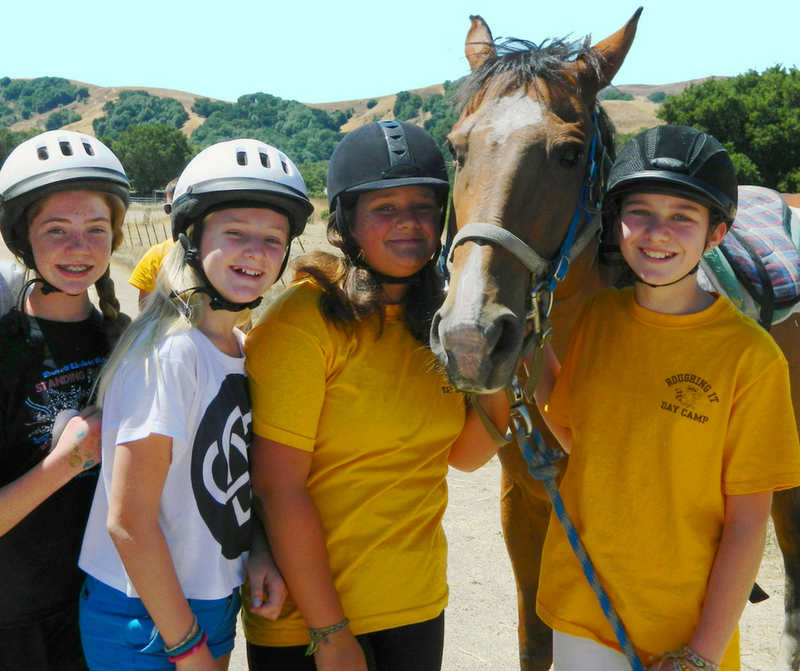 Roughing It Supports Pleasanton Schools! 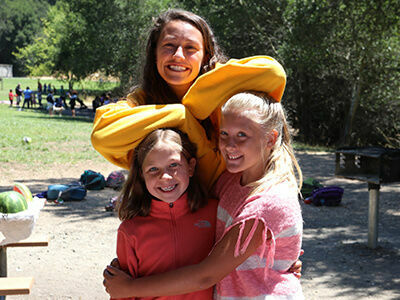 Our families from the Pleasanton area would be happy to talk to you about their child’s experience at Roughing It.